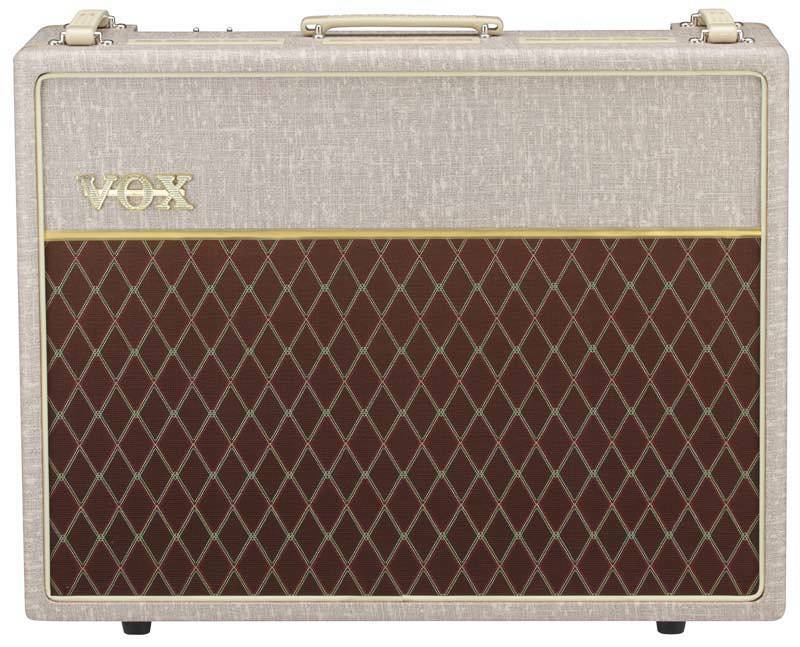 The VOX Hand-Wired Series is a true all-tube amplifier, employing vacuum tubes in the preamp, power amp, and rectifier. The preamp uses three classic ECC83/12AX7 tubes. The power stage uses a quartet of EL84 tubes. The VOX Hand Wired Series use a tube rectifier. 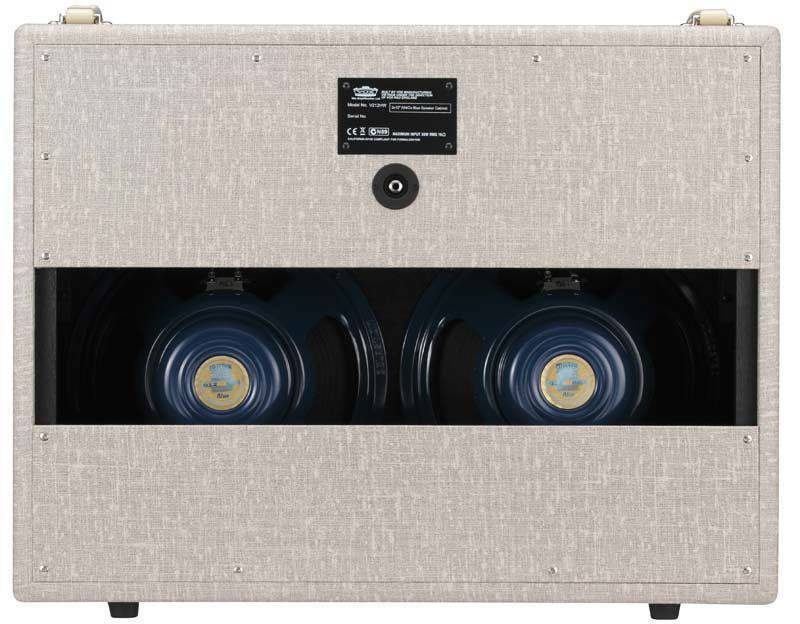 The AC30 models feature a GZ34 rectifier tube. These elements, when combined, provide the vibrant, organic and unmistakable tone that is the heart of the classic VOX sound.